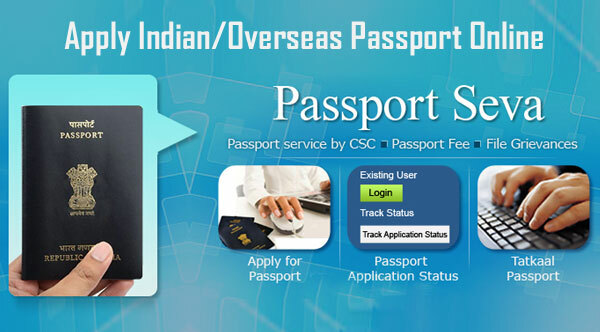 The application for the passport is very important if you have to wish of visiting foreign soil. Passport is the only document which will help you in traveling all over the world be it for a business or a holiday tour. For the people of Patna, Gaya, Bhagalpur, Muzaffarpur, Bihar, we are going to explain here both the online and offline process of applying for a passport. 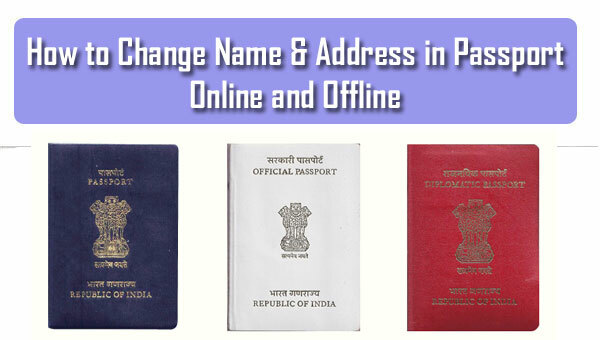 Before completing the application, you have to register at the official website of Passportindia, http://passportindia.gov.in/AppOnlineProject/online/procEFormSub. Click on the register now button to start the registration process. A page will open with the registration form and you have to enter all your details carefully. You will get an identity certificate from the passport office depending on your location. In the form, enter all the details correctly along with the email id and the password you are willing to choose. Choose a hint question too. After registering, log in using your user id and password. Fill up the form and attach the self-attested copies of all the required documents with it. The format of the attached copies must be PDF. After doing all that, schedule an appoint online with the Passport Seva Kendra. You can only schedule an appointment after the payment of fees which you can pay via card, net banking, or challan. You can visit the Passport Seva Kendra without an appointment if you have any medical case or emergency of any kind. Resubmission of the documents and a printed copy of the form must be done at the Passport Seva Kendra. Your documents and the form will be reviewed and verified by the authorities. After clearing the verification, you will get the Passport. You have to visit your nearest Passport Seva Kendra and take a token of appointment along with the application form. Fill the form and attach all required documents. Visit the Passport Seva Kendra on the appointment date and submit them. Don’t forget to carry all the original documents with you. You have to complete some more formalities like biometric scan and payment of fees. After that, you can submit your application form and take an acknowledgment receipt to keep a track of the application. After the success of complete verification by the officials, you will receive the passport.